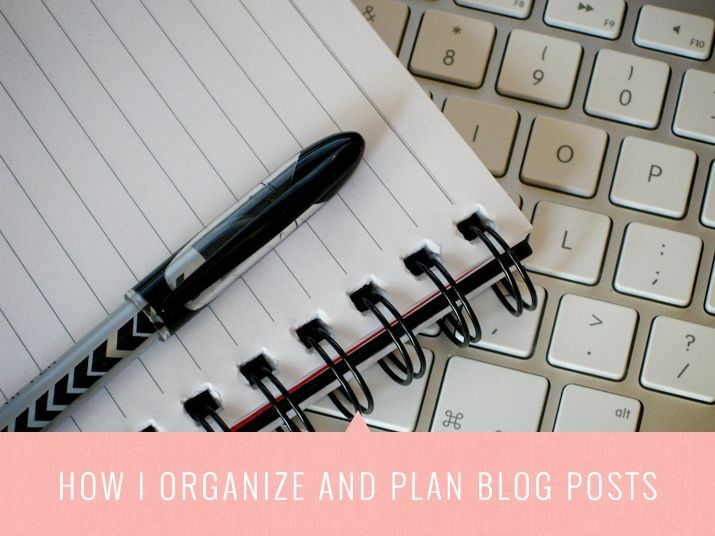 Overwhelmed with how to organize and plan blog posts? Fear not, friends! This comprehensive post shares tips to plan your posts like a pro.